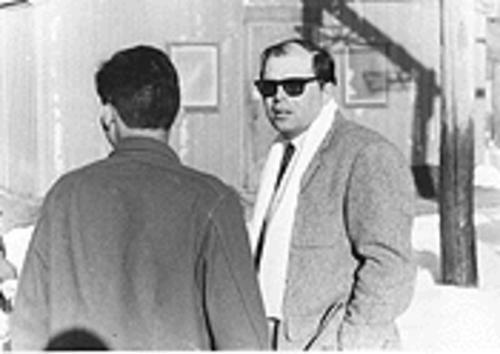 The Department of State has declassified documents confirming the activities of Tony Poe, aka Anthony Poshepny, a CIA officer (cryptonym allegedly “UPIN,” cover allegedly “Air Operations Officer, Continental Air Services”) who conducted field operations in Thailand, Cambodia, and most prominently Laos from the 1950s to 1974. Poe is frequently cited as a basis for Colonel Kurtz, Marlon Brando’s character in Francis Ford Coppola’s Apocalypse Now, a CIA operative who –far removed from western influence– had “gone native” and was running his own army deep into the jungle of Indochina. Though both Poe and Coppola denied that he was the basis for Kurtz, the similarities are pronounced –and Poe was certainly one of the most remarkable, flamboyant, and grizzly operators employed by the CIA during American’s war in Vietnam, Laos and Cambodia. According to John Prados’s must-read biography of Poe for Unredacted, Poe went to Laos in March 1961 to train the Hmong to fight against the Vietnamese Communists. Hating paperwork and preferring the field, Po was content that a younger officer, Vincent Lawrence, served as base chief with himself as underling. 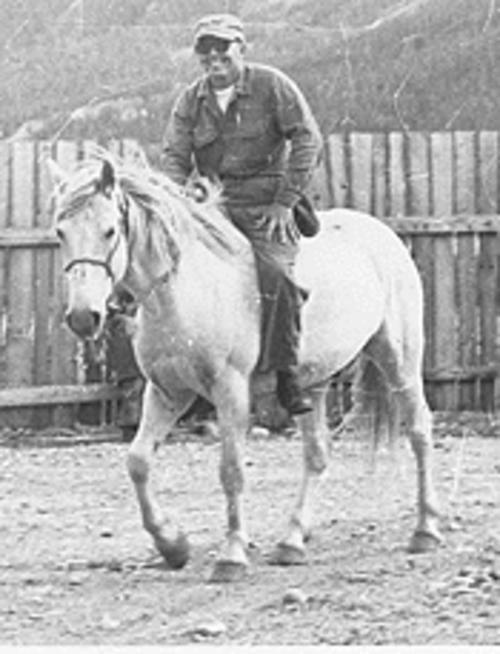 He ran field missions with the Hmong partisans. 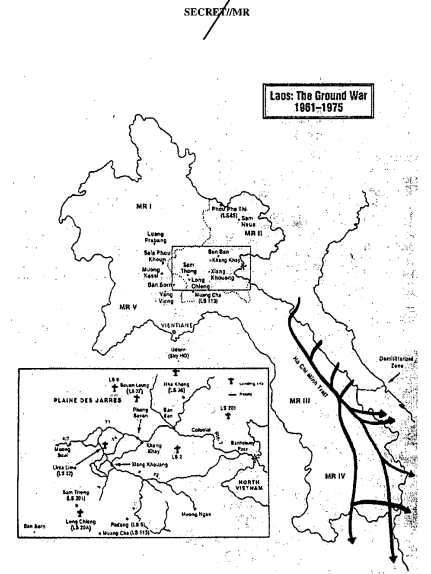 After the Geneva Accords of 1962, which was to have removed all U.S. field operatives from the country, Lawrence and Po remained at Long Tieng anyway to coordinate with Vang Pao. Poshepny is said to have had shifting relations with Vang Pao and there were reportedly multiple incidents where the two almost came to blows or even drawn guns. Lawrence remained the head CIA man. With April 1964, when the Laotian operation went back into gear, came reports of Po paying bounties for severed heads and ears of alleged Pathet Lao guerrillas. When the CIA Station questioned his body counts, he told the partisans to cut off the ears of dead enemies, which he kept in a plastic bag. When Poshepny considered he had enough he forwarded them to Embassy Vientiane. “I used to staple them to the reports,” Po joked. “There were bushels of ears at headquarters.” He admits to “distributing” at least two. Another time a village that had shot at Po’s aircraft was threatened by the airdrop of a severed head. The outraged headman managed to get the tail number of the Air America aircraft and complained to Embassy Vientiane. The ambassador was forced to apologize to the villagers. “if you do everything according to the orders, you’d be in a straightjacket. You have to break the monotony sometimes,” Po is quoted as saying. …More than CIA has released. A second cable from December 1988 describes a visit to the U.S. embassy in Vientaiane by “a re-education camp releasee [after] nearly 13 years of detention in Sam Neua.” The walk-in reported rumors of U.S. prisoners –including airmen captured in Laos– being imprisoned in Vietnam as late as 1978. Before reporting this information about potential POWs to official US channels, the source first “sent this information by letter” to Tony Poe. [Tony Poe] lived with the hill tribes, drank with them, fought with them, nearly died with them. Most important, the Laotians say: Long after American street gangs replaced CIA commando units as the proving ground for tough hill-tribe youths, Mr. Poshepny still cares. He counsels Laotian kids on joining the Marines, helps finance Laotian weddings and plots strategy for winning official recognition in Washington for Laotian veterans. A few years ago, he fought a deportation order for one of his men convicted of opium possession in Sacramento, Calif. The man’s military contributions, Mr. Poshepny testified in court, should outweigh his opium rap. The judge agreed. Tony Poe died on June 27, 2003. According to his funeral announcement he was awarded two CIA stars, the agency’s highest honor, and two Purple Hearts. The official U.S. record of one of its most prominent paramilitary officers remains extremely attenuated, primarily hidden by the CIA’s abused and enveloping Operational Files Exemption.1 The Department of State’s acknowledgement, however, of the “legendary Tony Poe” and his “secret army” will likely make it more difficult to continue to hide documents about his actions from the public.